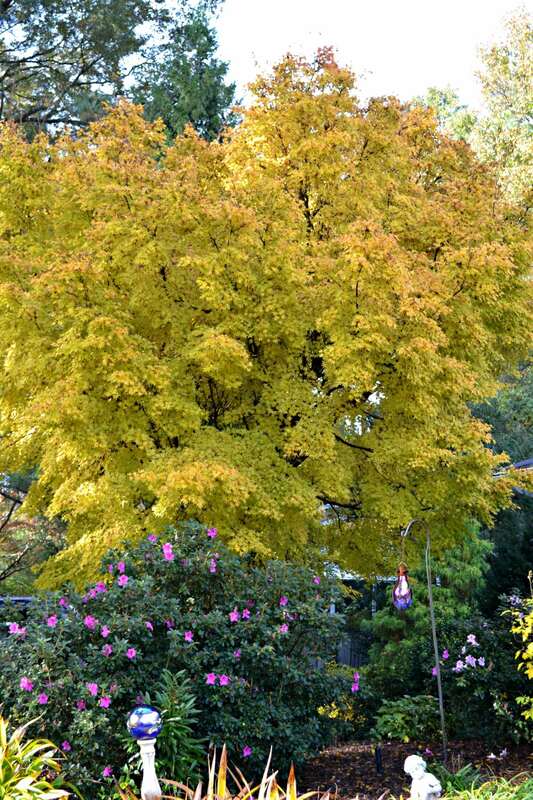 Few trees ooze elegance as well as Japanese maples (Acer palmatum). 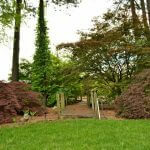 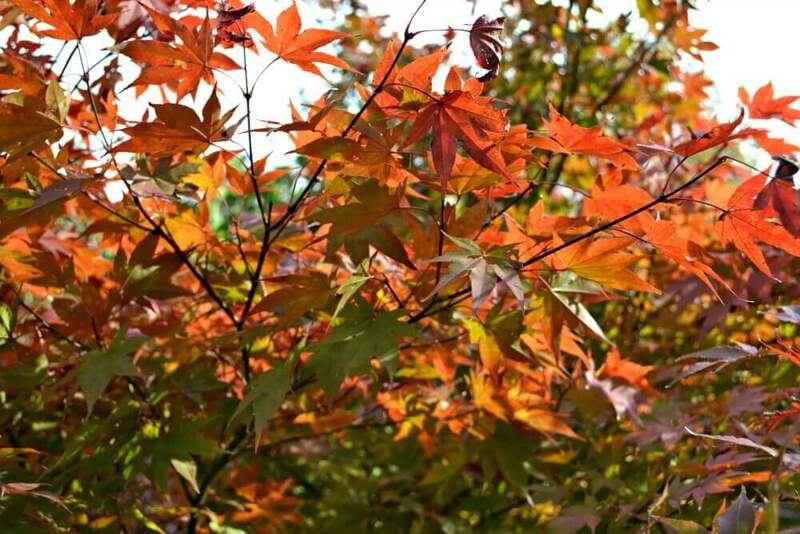 Japanese maples are highly prized additions to the garden due to their variety, versatility, and beauty. 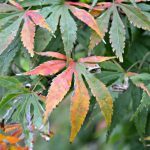 Hundreds, if not thousands of cultivars exist that include green leaf forms, red leaf forms, variegated forms and an endless combination of colors. 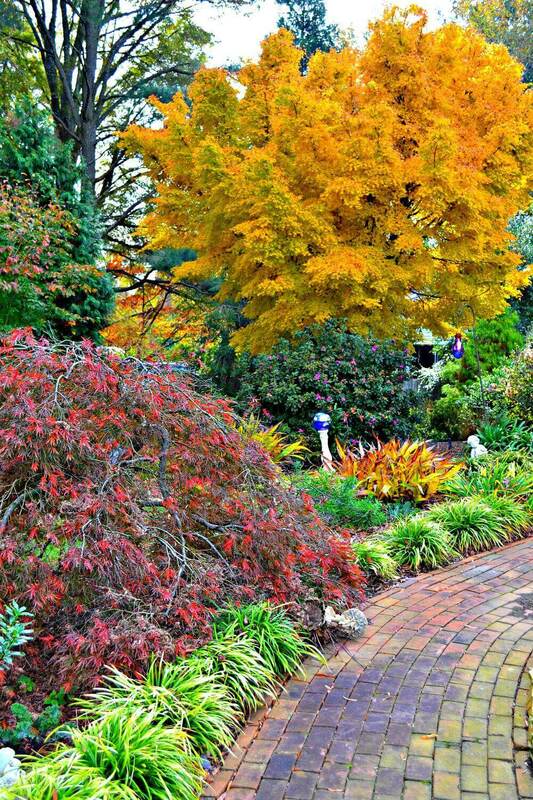 In the fall, these trees appear anywhere from orange and yellow to red and purple. 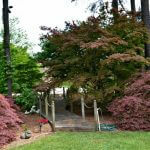 Upright, weeping, cascading, dwarf and vase shaped forms are available for you to add anywhere within your landscape. 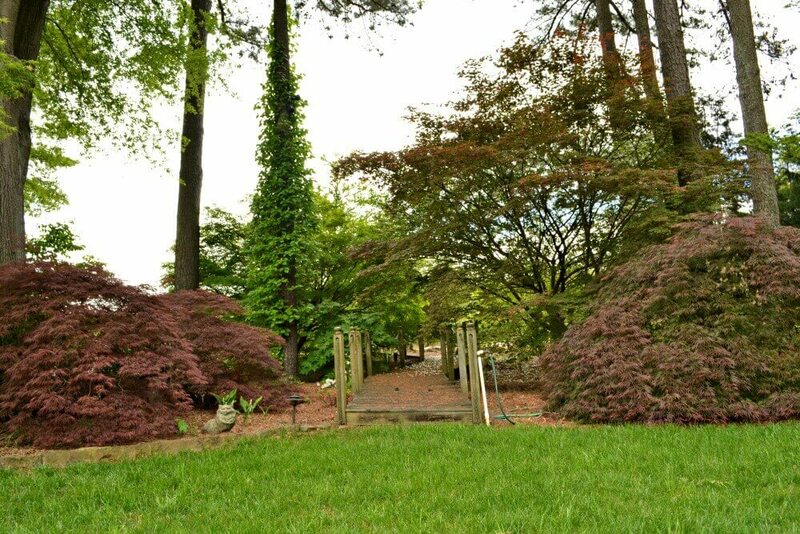 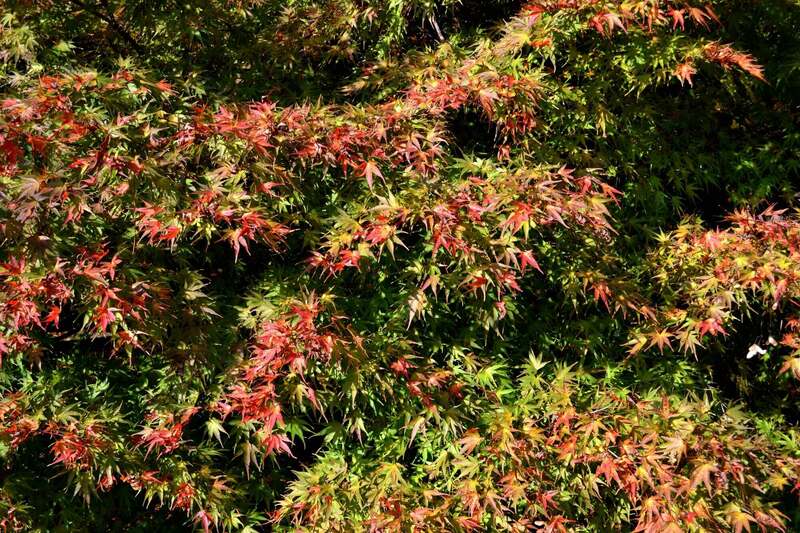 With the variety and versatility of the Japanese maple, every garden has a spot for one of these wonderful trees! 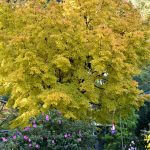 Full sun to fairly dense shade is acceptable with the only drawback being an aversion to soggy soils. 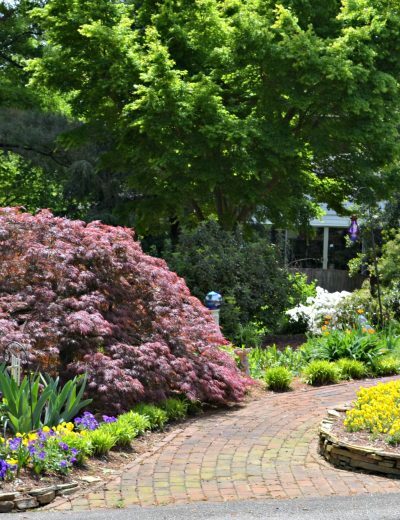 The perfect environment would consist of a rich well-drained soil, some afternoon shade or filtered light, and protection from persistent winds. 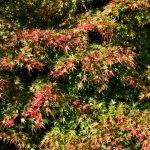 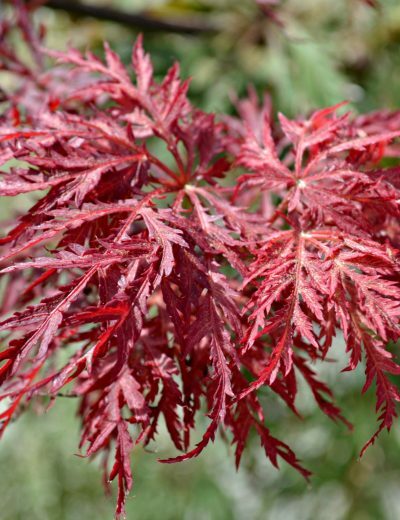 The most popular type of Japanese maples seems to be the upright red leaf form. 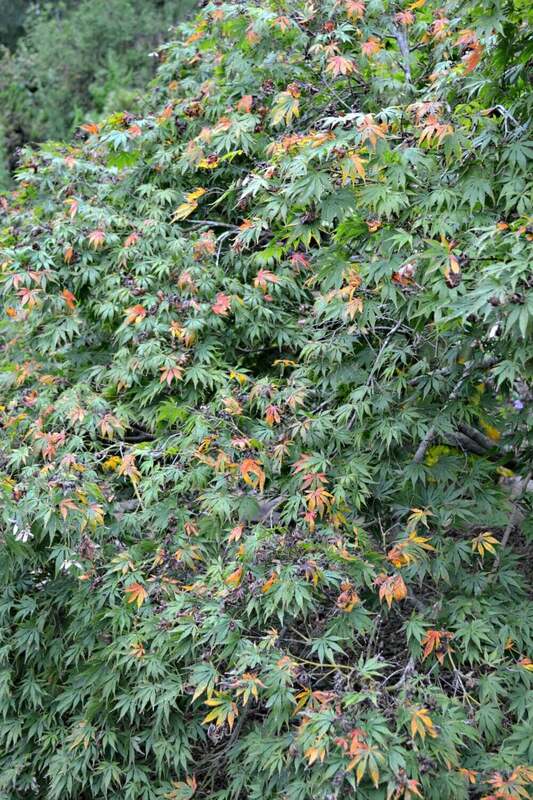 Having the reddish purple foliage from March to October helps set these trees apart from other green trees. 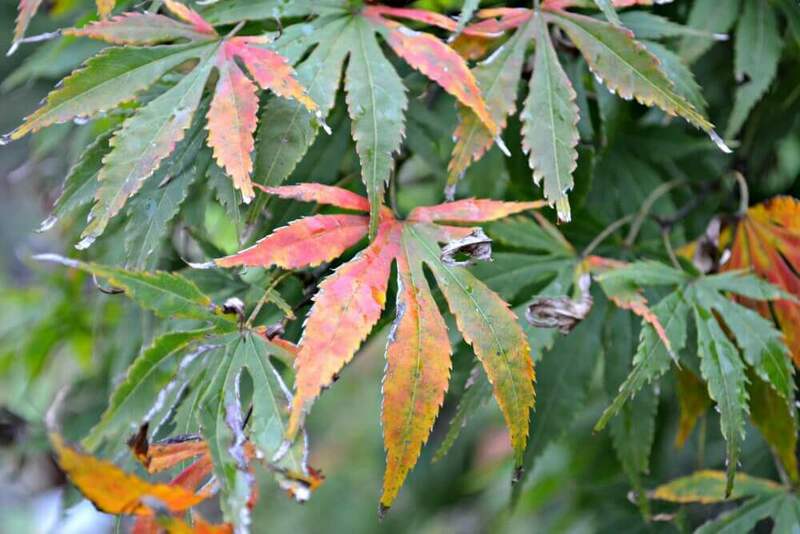 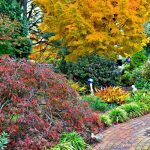 It is important to note that purple or red leaf trees and shrubs will, for the most part, fade a little in the summer months to show a little green. 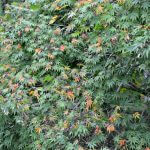 This can be avoided by planting in an area that will give some protection from the hot afternoon summer sun. 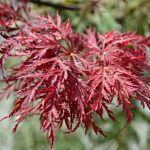 The upright red leaf forms are the most popular, but the weeping lace leaf forms follow closely behind in popularity. 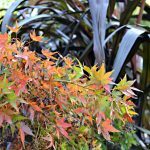 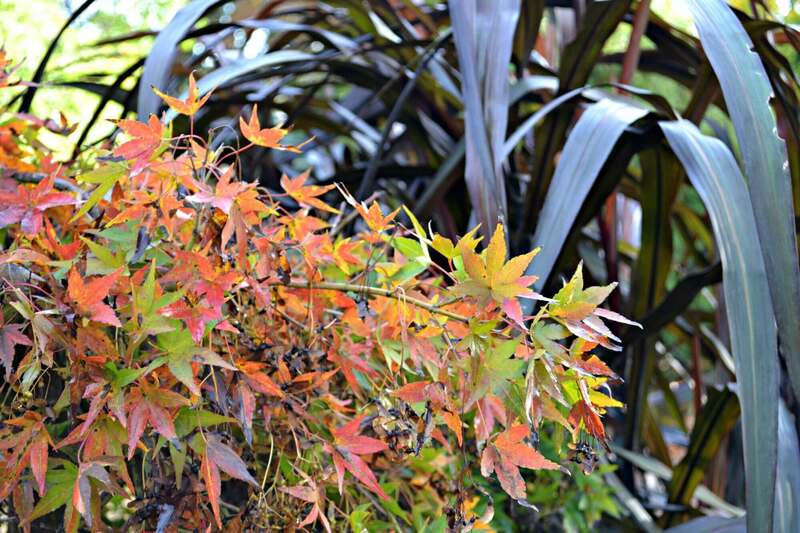 The cut leaf weeping forms are graceful in habit every month of the year regardless of the presence of foliage. 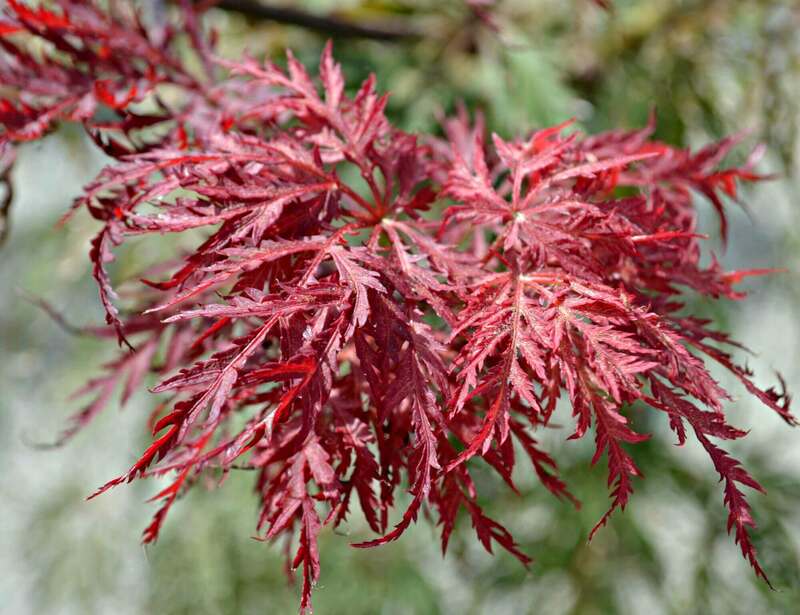 Green or red foliage can be found on the weeping Japanese maples. 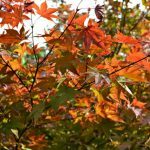 Most weeping Japanese Maples have been grafted to achieve their form. 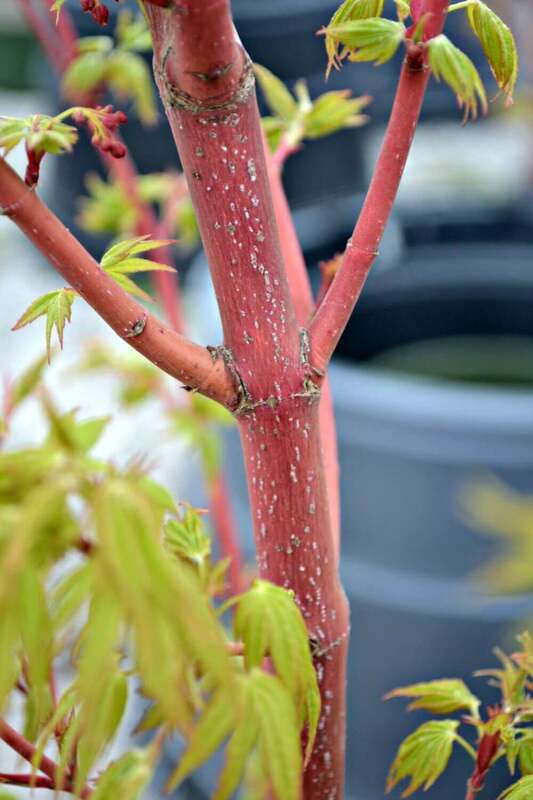 Where that graft physically is located on the trunk can affect the ultimate height of the weeping maples. 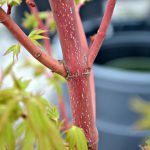 Trees that are grafted low (near the soil level) will naturally be shorter plants than those grafted several feet off of the ground.